Just a quick reminder that this Sunday at 2pm Bellevue Wine & Spirits will host the first of our wine and food pairings classes. The cost to attend is $5 per person which will then apply to your purchase. 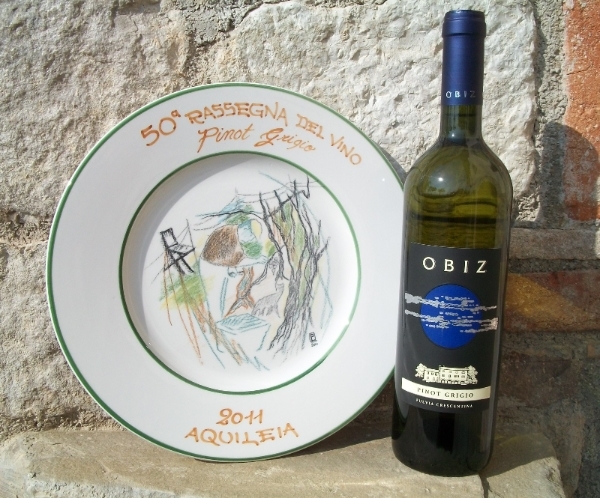 We will be pouring some wines from our US Representative for Obiz and Borgo Gortani from Friuli, Italy and pairing them with delicious Italian Cheeses and Charcuterie from Milk and Honey, now owned and operated by Sheryl Callaghan.Reservations are required so please call us at the store at (401) 846-7993 or by emailing bellevuewinespirits@gmail.com. Your positive reservation on Facebook does not ensure you a spot, so please call us as we may sell out. Pinot Grigio (pee noh GREE joe) is the Italian name for the French variety Pinot Gris. 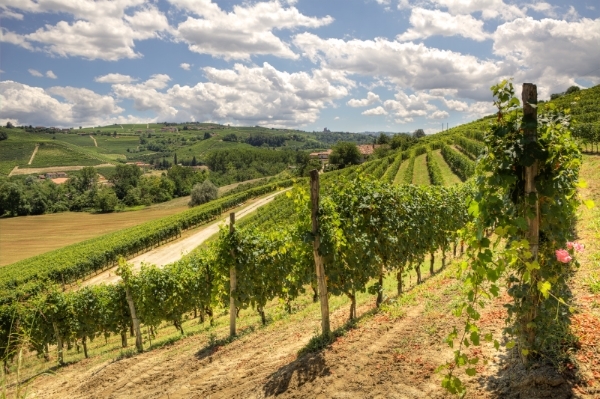 Like other varieties of French origin, Pinot Gris immigrated to Northeastern Italy more than a century ago; its production has increased since the late 1970’s, however, because its wines have found such commercial success. Last year Pinot Grigio sales in gallonage exceeded Chardonnay and now reigns as the top selling white wine in the US. 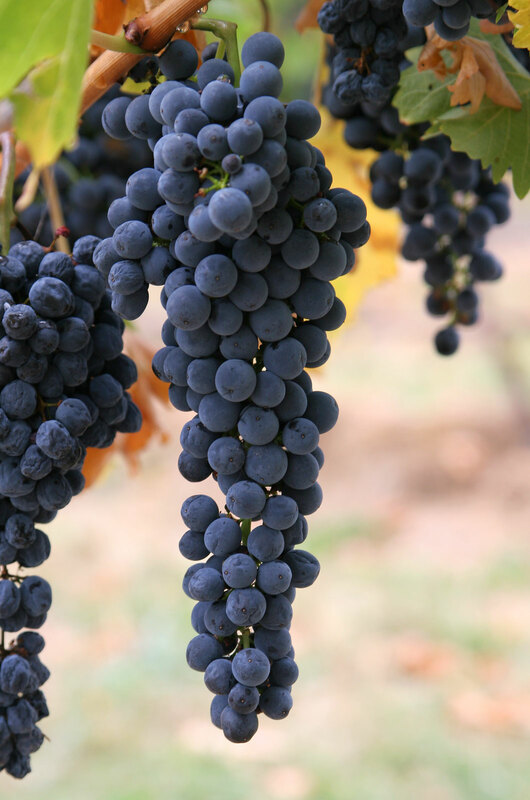 Because of high crop levels and popular taste in Italy, Pinot Grigio most often makes light-bodied, pale, high-acid wines; some producers make more characterful styles, with concentrated flavors of peach or mineral, but none as rich as Alsace Pinot Gris wines. The best Pinot Grigios come from Northern Italy, Friuli-Venezia Giulia. My favorite and great value Pinot Grigio are the Obiz Friuli Pinot Grigio at $14.99 and Cormon’s Friulii Isonzo on sale at $13.99. 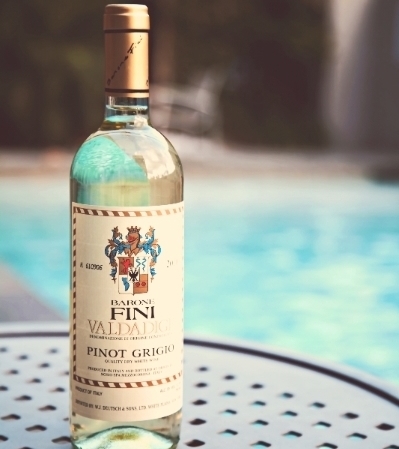 My favorite bargain Pinot Grigio is the Barone Fini on sale at $9.99 from Valdadige in the Adige Valley in Northern Italy, also where Santa Margarita sources their grapes. There are also additional great white wines from many different varietals. If you go to the Northeast of Italy on the banks of beautiful Lake Garda they produce “Lugana” which is a wonderful dry white wine of character produced alms exclusively from Turbiana, a Trebbiano variety that was thought to have links to Verdichio which is quite different then then Tuscan Trebbiano. New research has questioned the exact origin but it is known that it has been grown for centuries on the banks of Lake Garda. 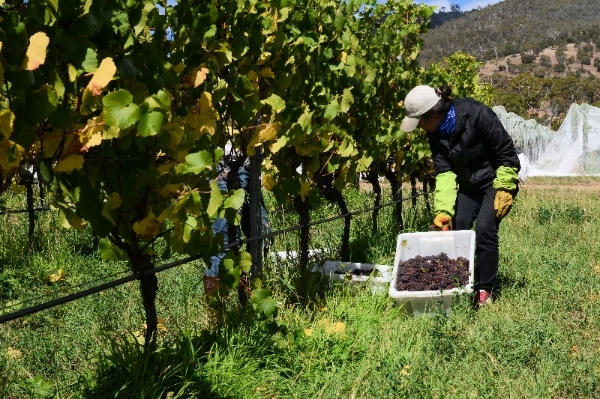 The soil of the region helps to define the wine. The top layers are primarily clay, limestone, and chalk. The subsoils are typically gravelly with peat, limestone and mineral salts. That is why many Lugana are described as having a saline character.The Lake also has a profound influence. Lake Garda is one of the largest bodies of water in Europe and keeps the region temperate. Lemon and olive trees also flourish along the banks. The two winds, “Il Pelir ” is a cool morning wind that blows down from Riva del Garda from the north and “L’Ora is a warming southerly afternoon wind. 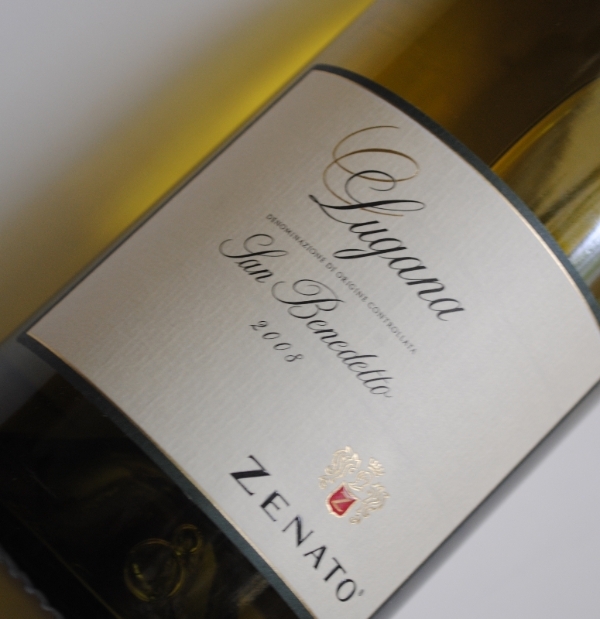 One our favorite Lugana and best value on sale at $11.99 is from Zenato. Pale lemon-green in color. Offers appealing notes of peaches, citrus, and herbs which are underscored by crisp acidity and supple body. The Zenato Lugana is a gorgeous wine that shows just how delicious the white wine of Lake Garda can be. Normally $16.99 but on sale at $11.99 until our inventory is gone. Further north near the border with Slovenia you will find the prized grapes Ribolia Gialla, Malvasia Istriana, and Fruilano. The wine from this area is Collio and camn be produced from any of the three grapes. 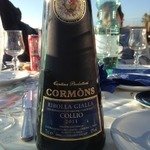 Our favorite value wine from this region is Cormon’s Collio Collio which blends all three grapes in their wine. 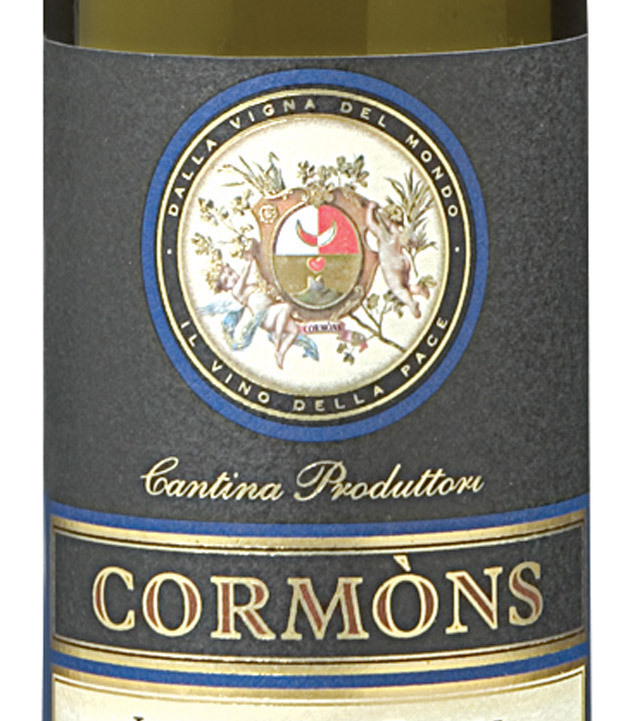 The Cormon’s Collio Collio is a beautifully balnced wine with ample yet restrained fruit and a long, crisp, lingering finish. On sale at $14.99.